I came home a few days ago to these two waddling around my yard. 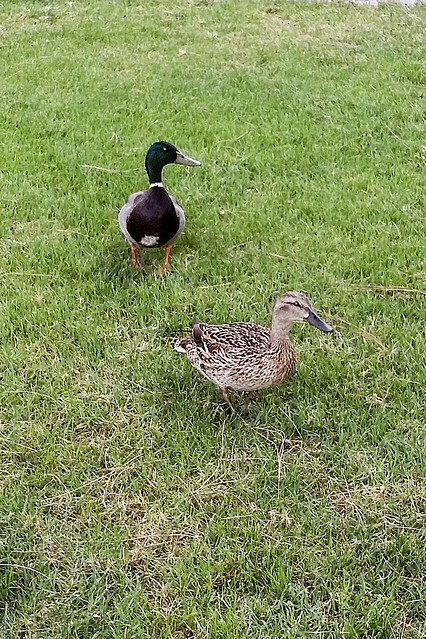 Now, I've had squirrels, possums, raccoons, and even a coyote run through my yard, but this was the first time for ducks. "If it looks like a duck and quacks like a duck....it's probably a duck."